In observance of the July 4 holiday, the City of Marquette Compost and Household Rubbish site located at 1415 Pioneer Road will be closed Tuesday, July 3 and Wednesday, July 4. The Compost site will reopen Saturday, July 7, from 9 a.m. to 1 p.m. The Household Rubbish site will reopen Monday, July 9, from 3 to 7 p.m. or until capacity is met. The Marquette Board of Light and Power Office will be closed on Wednesday, July 4, 2018 in observance of Independence Day. Beginning at 10 a.m. on Wednesday, July 4, Washington Street, from McClellan Avenue to Third Street, and Third, from Washington to Baraga Avenue, will be closed to through traffic to hold the annual Fourth of July Parade. Third and Washington are scheduled to re-open as soon as the parade is completed. McClellan, from Baraga to Ridge Street, and areas of Baraga Avenue, east and west of McClellan Avenue, will be closed for the parade staging areas, starting at 10 a.m. These areas will open up to traffic as soon as the parade is completed. North Front Street will remain open as an emergency vehicle route. The Parks & Recreation Master Plan Ad Hoc Steering Committee will hold a meeting on Thursday, June 28 at 5:30 p.m. at the Citizens Forum in Lakeview Arena at 401 E. Fair Ave. This is the rescheduled date for the June 21 meeting, which was previously canceled due to lack of quorum. Beginning at 7 a.m. on Thursday, June 28, Homestead Street, between Wilson Street and a point midway between the two driveways at Norlite Nursing Center, will experience intermittent street closures due to utility work. When the street is closed, the detour will direct traffic for those traveling to Wilson Street by means of Grove Street, Forest Park Drive, and onto Wilson Street. Traffic that require access to the Norlite Nursing Center can use Homestead Street off of Grove. The public is advised to use caution when traveling through this area and to be alert for construction, detour and advisory signing. A detour route schematic can be accessed via the City website (www.marquettemi.gov) through the Engineering Division page, under the Homestead Street Reconstruction Project link. Smith Construction Company is the general contractor for this project. City offices located at Marquette City Hall, 300 W. Baraga Avenue; the Lakeview Arena, 401 E. Fair Avenue; the Arts and Culture Center, 217 N. Front St. (in the Peter White Public Library); and the Municipal Service Center, 1100 Wright Street, will be closed on Wednesday, July 4, in observance of Independence Day.  The July 5 meeting of the City of Marquette Elections Board has been rescheduled. The meeting will now begin at 4 p.m. on July 12, and will take place in Commission Chambers in City Hall, located at 300 W. Baraga Ave.
Marquette singer/songwriter Jerry Mills will play a special one-hour set on Thursday, June 28, from 3 to 4 p.m. in the Phil Niemisto Pocket Park on Washington Street. There, Mills will debut his brand new song, “Phil Niemisto’s Reflection,” a heartwarming tribute to our legendary downtown window washer and community icon, Phil Niemisto. Mills is an internationally acclaimed professional speaker and concert performer. “Because I travel far and wide to perform, I welcome the opportunity to share my songs in Marquette and I’m thrilled to be able to share this song at the site of Phil’s sculpture,” he writes. Mills is also the creative force behind the recent social media music video, “I Am a Super Yooper,” and will perform many songs inspired by and composed around the Marquette area. He will also perform from 5 to 7 p.m. at the Travel Marquette office at 117 W. Washington St. as part of the 4th Annual Art Stroll. For a full listing of Art Week events visit https://www.marquette365.com/event/2018-city-of-marquette-art-week. For more information please contact the City of Marquette Arts and Culture Center at 228-0472 or email arts-culture@marquettemi.gov. The City of Marquette’s Building Authority Board will hold a meeting on Wednesday, June 27. The meeting will begin at 8 a.m. in the City Manager’s Office, located at City Hall, 300 W. Baraga, Ave. The Marquette City Planning Commission will hold a special work session on Thursday, June 28. The meeting will be held in the Commission Chambers of City Hall and begin at 5:30 p.m. The purpose of the work session is to review portions of the draft Land Development Code, which is scheduled to be completed by the end of summer. The Planning Commission usually meets on the first and third Tuesdays of each month at 6 p.m., and the public is welcome to attend these meetings.